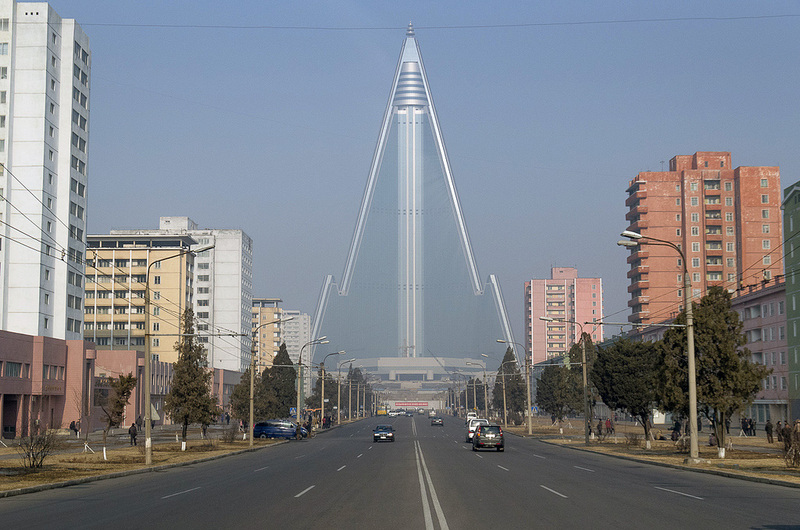 Some call it the ‘Hotel of Doom’ while others have dubbed it the ‘Phantom Pyramid’ because the North Korean government went through a phase of airbrushing it from photos and denying its existence. Like many things in North Korea this hotel has been a source of confusion to people not least because they have been building it for nearly 26 years. 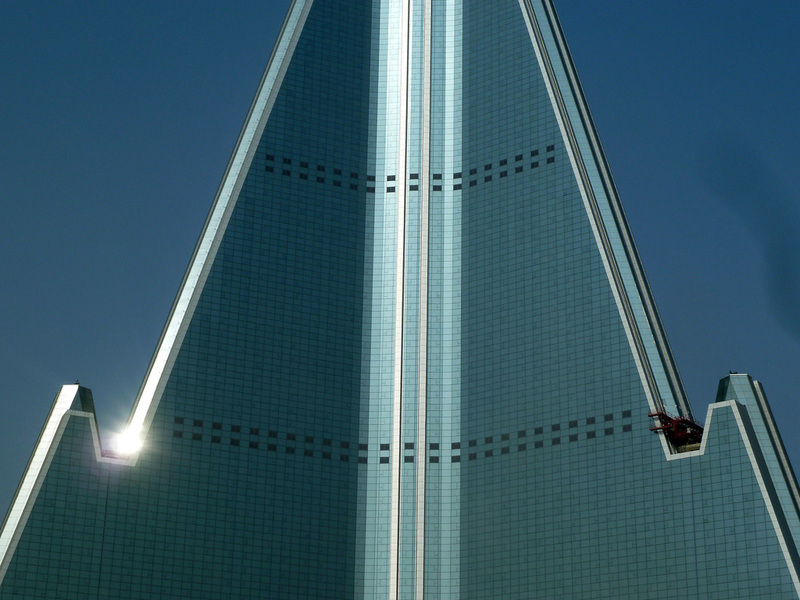 When construction started in 1987 it was set to be the tallest hotel in the world. Now it falls short in comparison to new hotels in Dubai. It was supposed to open in 1989 and by the mid-90s economic problems left the hotel rotting. 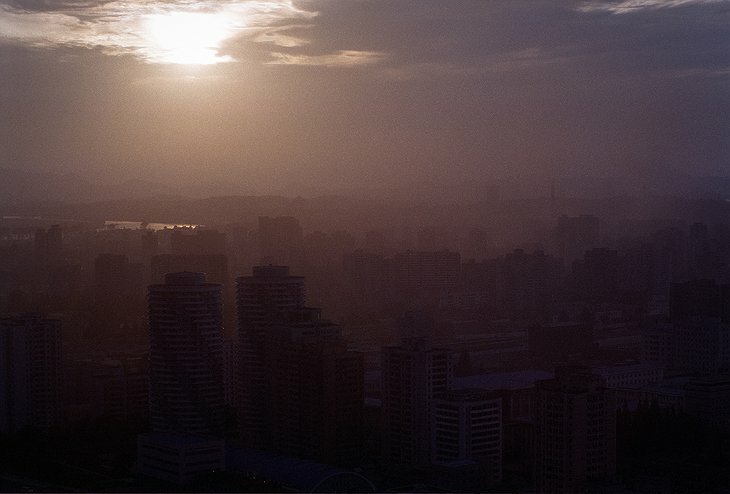 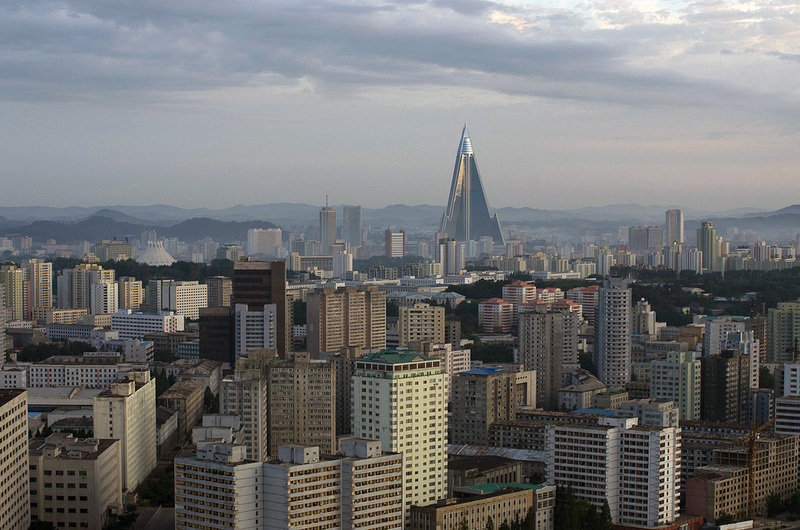 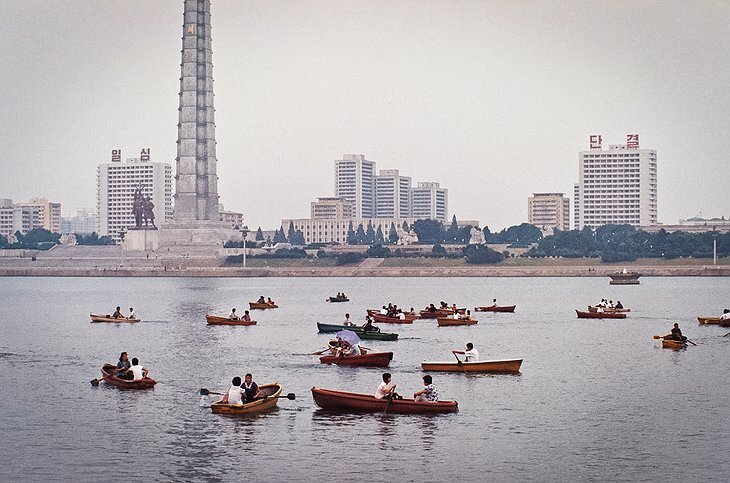 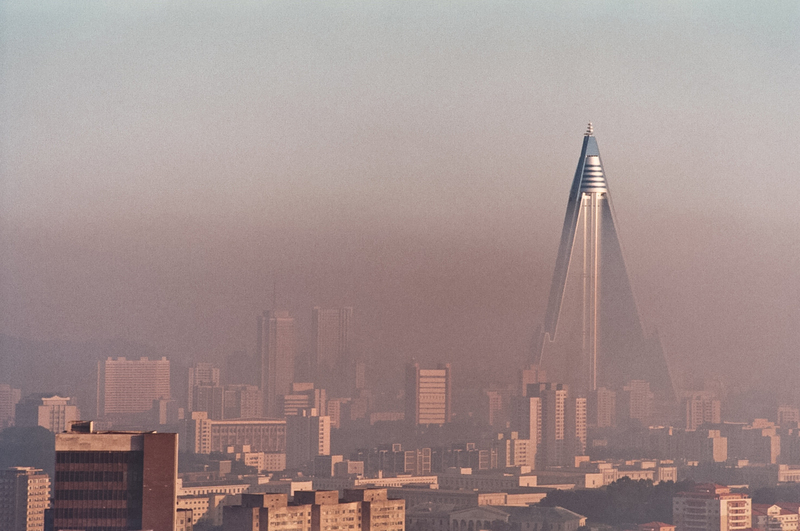 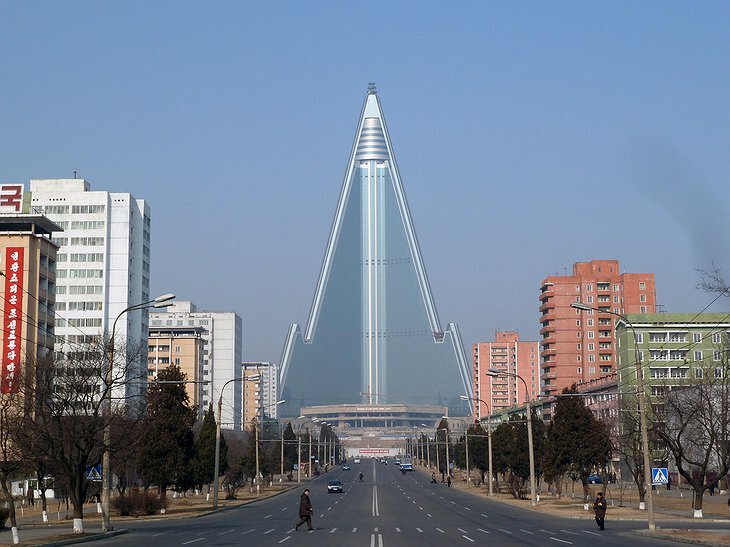 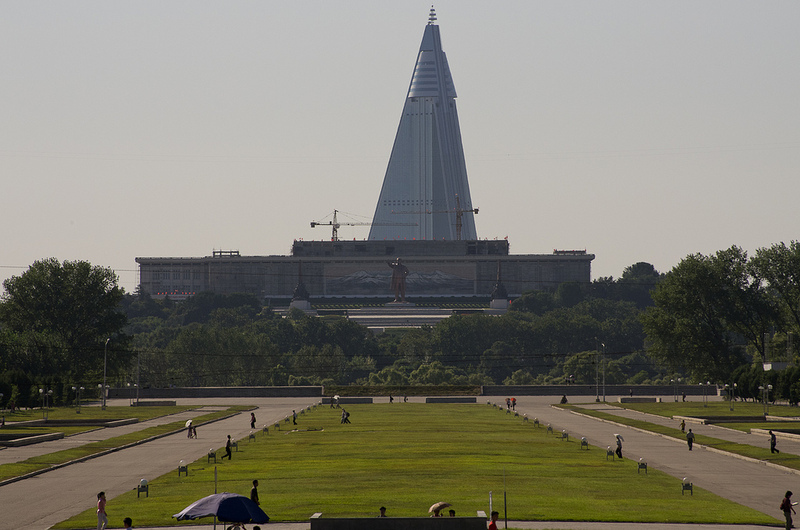 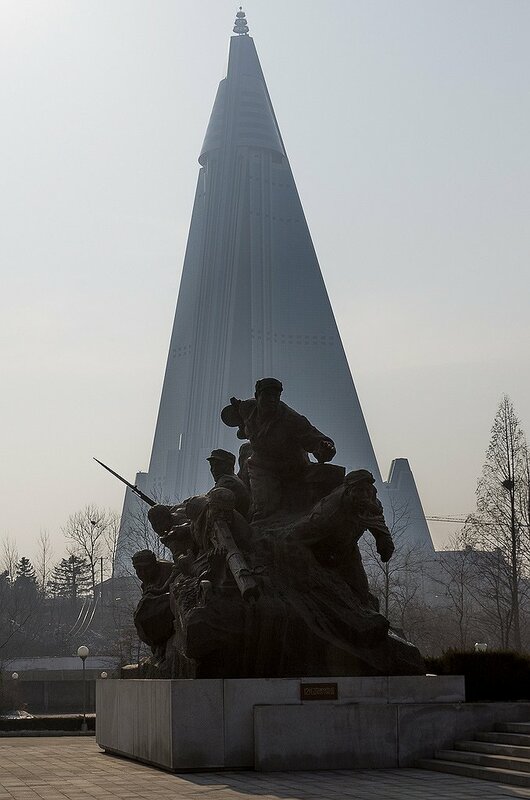 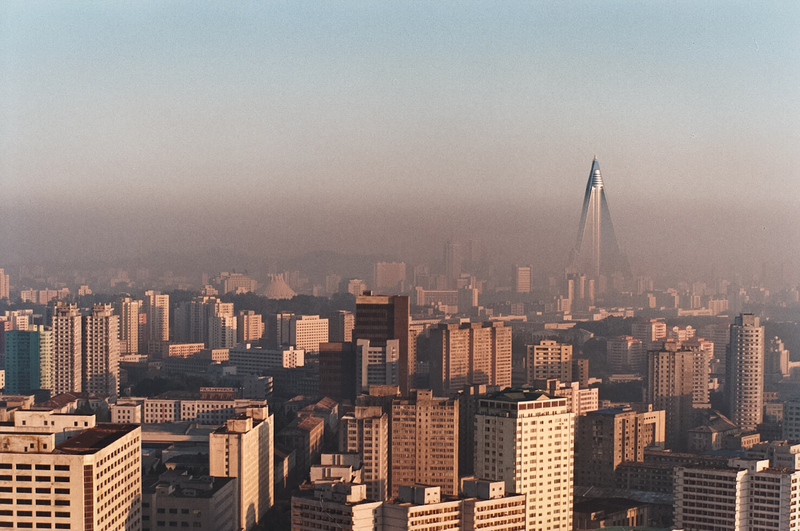 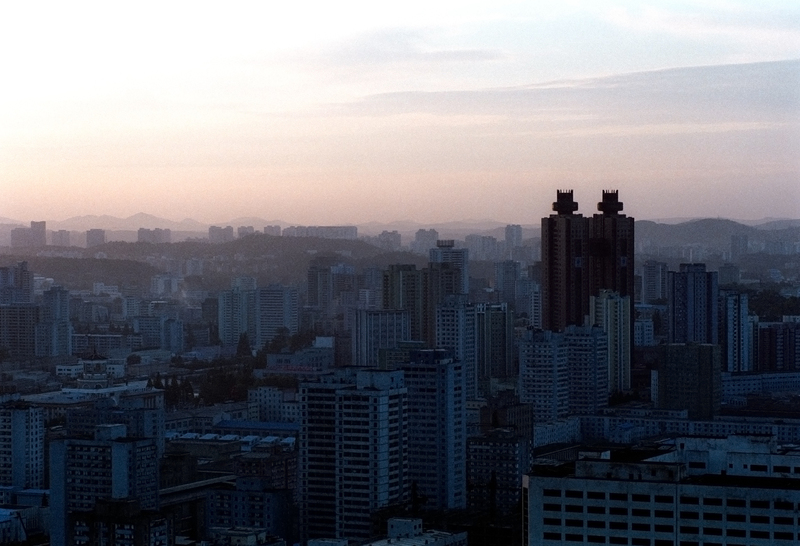 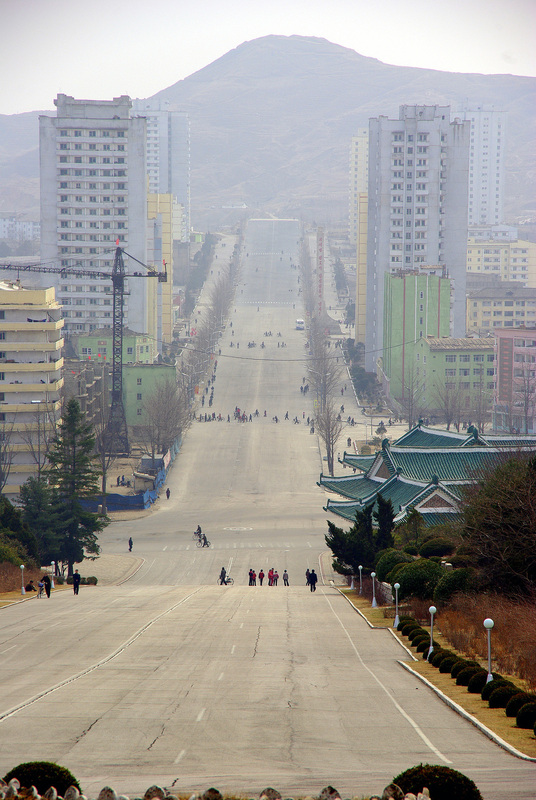 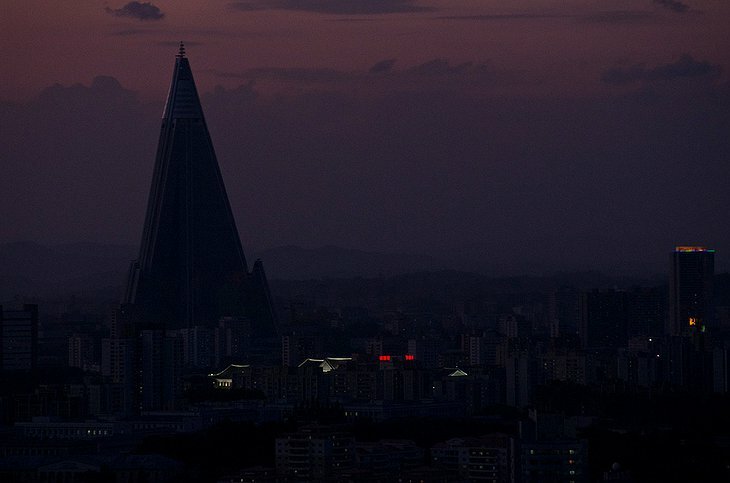 It remained there, a concrete husk uglying-up Pyongyang’s skyline and everyone said it was a symbol of a ‘failed state’. 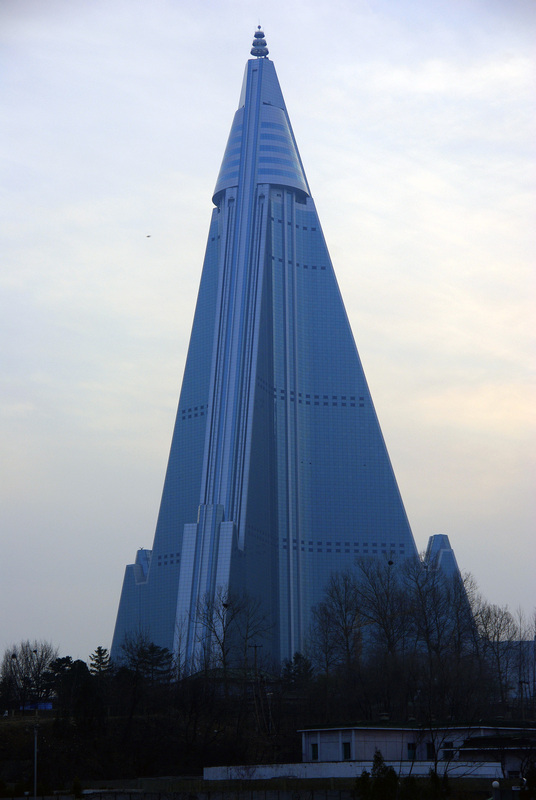 Work began again in 2008 with an Egyptian company assuming control. 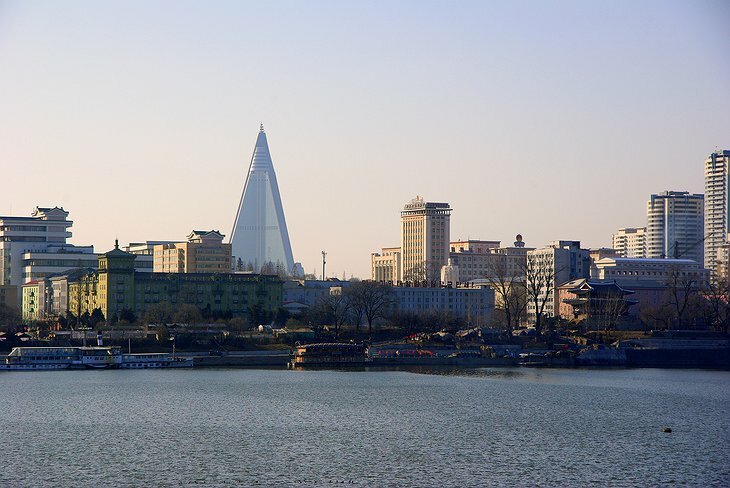 Since then, they have installed glass facades and completed the shell of the building although the inside of the hotel remains unfinished. 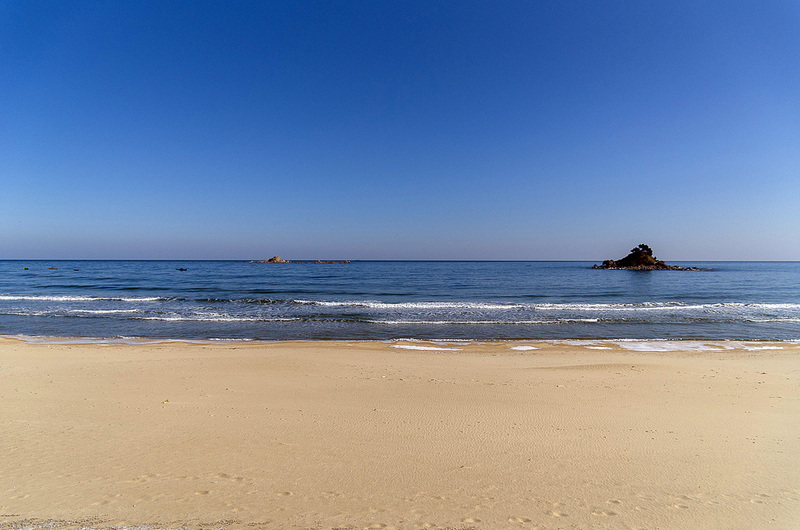 Rumors are that the German luxury hotel managing company, Kempinski AG, will open it up for business in 2013. 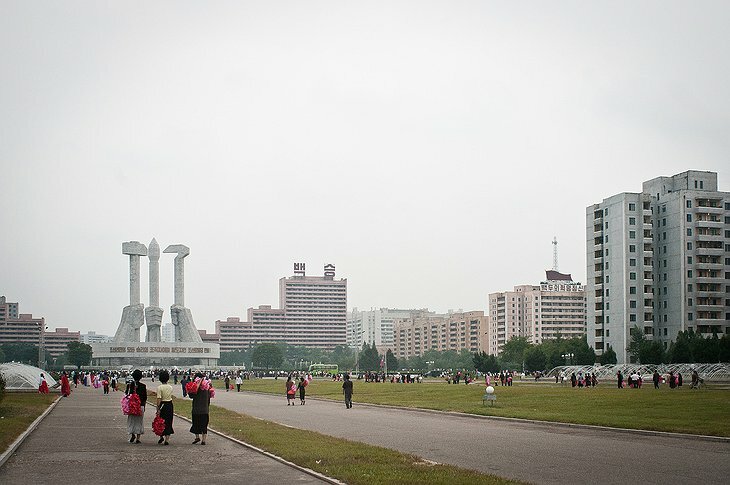 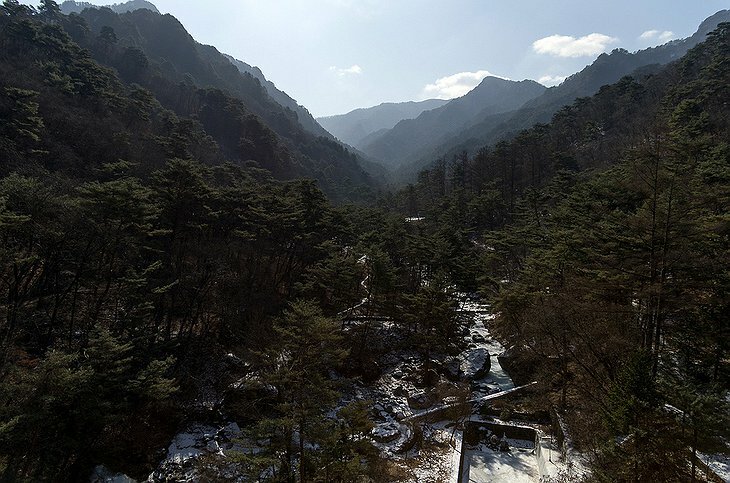 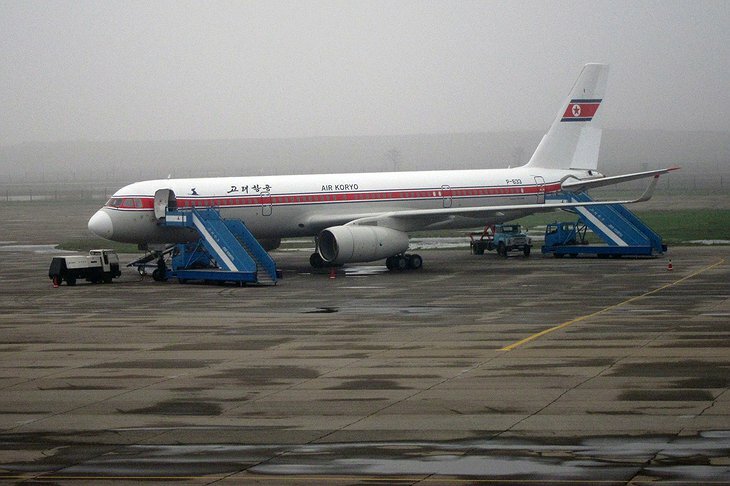 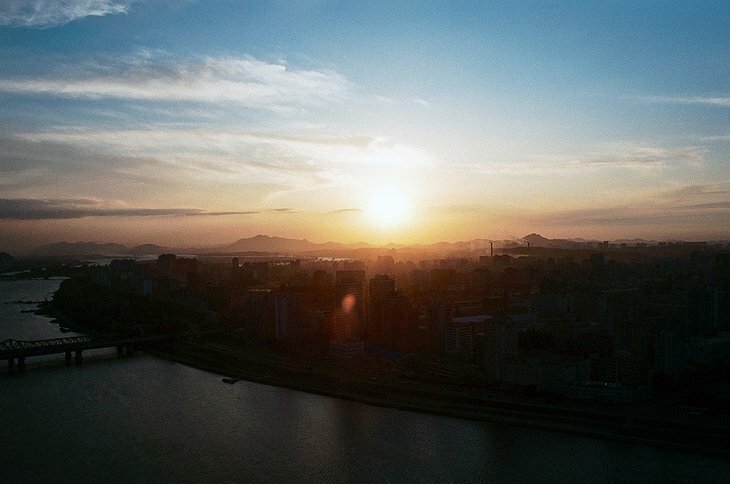 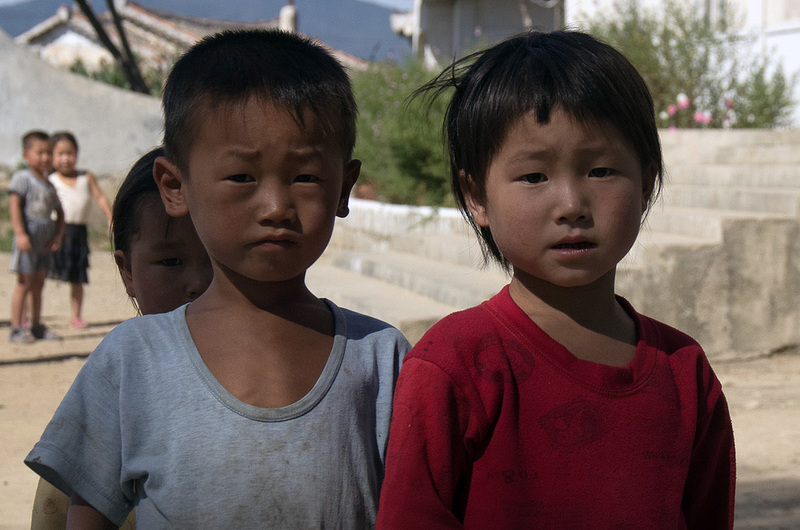 Meanwhile, in the DPRK... from Adam Ziegenhals on Vimeo.